At St George’s RC Primary School, the welfare of our children is of paramount importance. 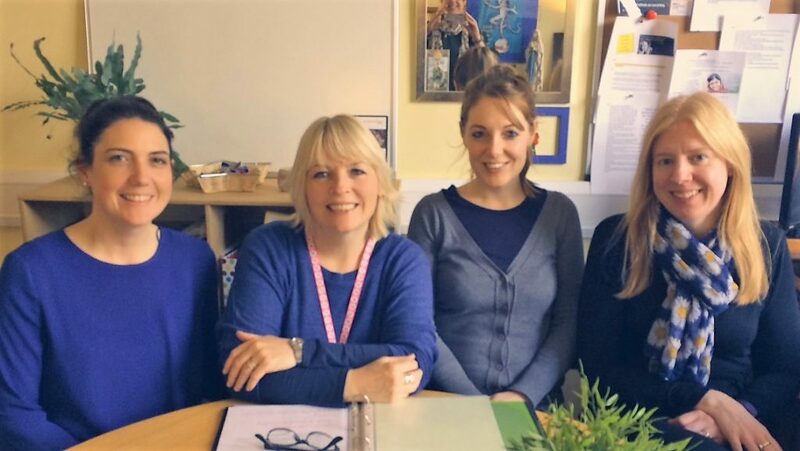 Our Safeguarding team is: Clare Clark, Dee Statham, Rose Temple and Rachel Hodgson. If you have any concerns about a child or adult at St George’s RC School please contact a member of the Safeguarding team immediately. Our Safeguarding Policy can be read online and is also available at school for you to read. Our policy can also be shared with you in Polish.